It has been a long delivery… Almost 20 years to be precise! 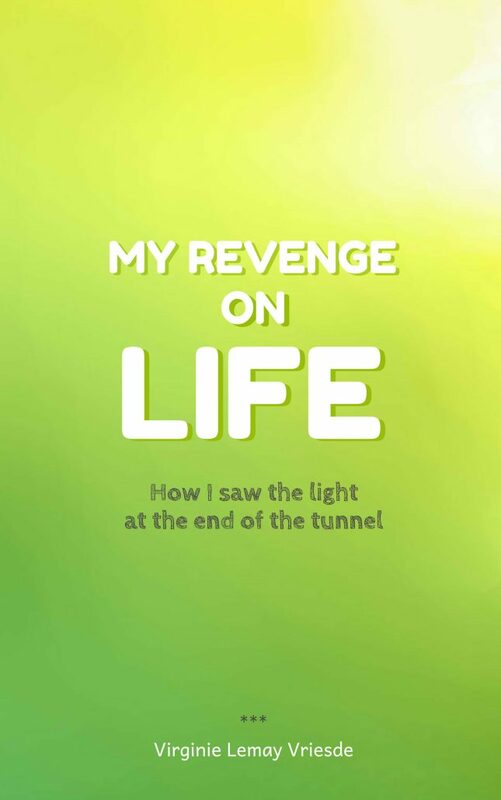 I am pleased to announce that I am now the proud mother of my first book, ‘My revenge on life’. I had always said I should write a book about what had happened to me but never really took the time. I finally started working on my book more than 12 years after my accident. I guess I needed that time to ‘digest’ what had happened… And yes, writing a book is not easy. It takes time, it has to flow, it should not be boring and it needs to have an end! This was my biggest challenge: I did not have the latter till this year! At the beginning of 2018, I had decided to help expats and young professionals optimize their potential. And it was as if the universe was sending me signs… All the pieces fit in together and I just had to finish my story. PS: This book is available on all the Amazon marketplaces, both in English and in French (‘Ma revanche sur la vie’). I and my buddies ended up following the good guidelines from the website while instantly got a terrible suspicion I never expressed respect to the website owner for those secrets. All of the women happened to be as a result stimulated to read through them and already have in fact been enjoying them. Appreciate your being really thoughtful and also for considering certain high-quality issues millions of individuals are really desirous to be aware of. Our sincere regret for not saying thanks to earlier.